Do you follow the best SEO practices? If not, you are missing a great opportunity to optimize your job postings and attract top talent! 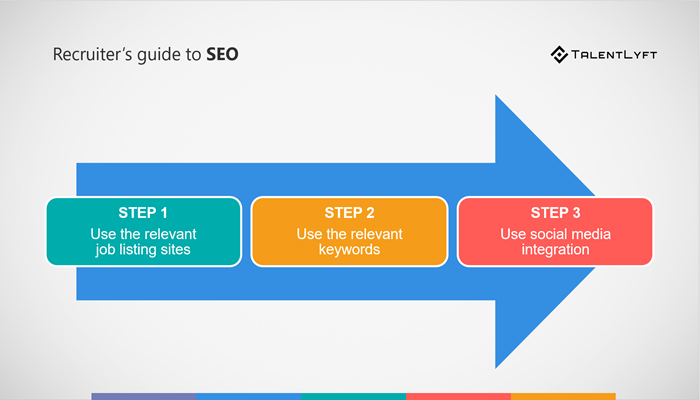 In this blog post, you’ll learn how SEO can help you deliver your job postings right in front of your ideal candidates. Finding a job via a newspaper’s classified ads section is becoming a thing of the past just like rotary phones and horse-drawn carriages. Online job searches are more common nowadays as most applicants turn to the Internet in their quest for gainful employment. The typical applicant nowadays uses the Internet to search for jobs. That’s why as a recruiter, you’ll have to spread the word about any job openings in the company that you work for via the Internet. You’ll want your company to be easily found by applicants online as you have job vacancies to fill. This is where learning about SEO can come in handy. SEO (search engine optimization) is an important part of every recruitment marketing strategy. ➡️ Download free eBook: Most Productive Recruitment Marketing Strategies! How to use SEO to attract top talent? As a recruiter for a company, you’ll want to use the Internet – and SEO (search engine optimization) in particular – to your advantage. Job seekers should be able to stumble upon your company and any job openings you may have after a simple Google search. If you want to know more about how SEO can help attract the best talents for your company, read on. Your company probably spent a great deal of time and money to have a career page added to its website. 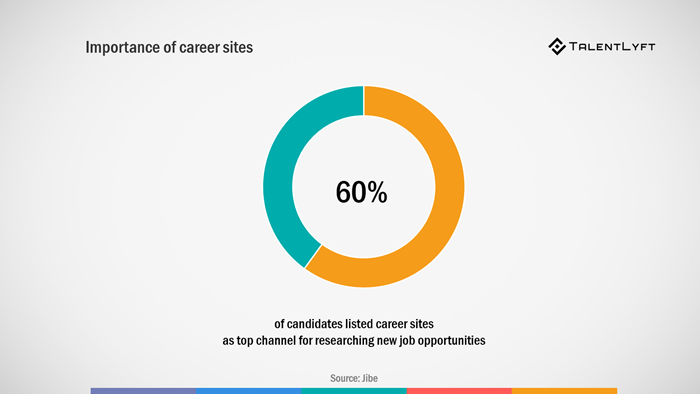 While it’s a nice addition that can be useful if an applicant visits your company’s website, most other applicants stumble upon career opportunities in various companies via job listing sites more than a company website’s career page. However, not all job listing sites are created equal. You’ll thus want to find out which job listing sites are in Google’s first page of search results and post your company’s job openings in their respective jobseeker boards. Even if you’ve already determined which leading job listing sites should post your company’s job openings, it doesn’t automatically mean that applicants would apply for every vacancy that you have, especially if the vacancies themselves don’t show up because you forgot to optimize them for SEO. Ensure that all of your company’s postings in leading job listing sites follow the job advertisement best practices. Your job postings should be straight to the point and contain all the necessary information (salary, office address, working hours, dress code, etc.) that will help job seekers decide whether to apply or not. Moreover, anticipate which keywords applicants would most likely type on Google Search when looking for a job and strategically insert these keywords in your job posting. The company that you work for may have several vacancies for a particular position. For you to be able to fill all those vacancies as soon as possible, you have to make sure that the job posting for the said position is shareable through social media as that’s where applicants would most likely tell their friends and fellow jobseekers about it. 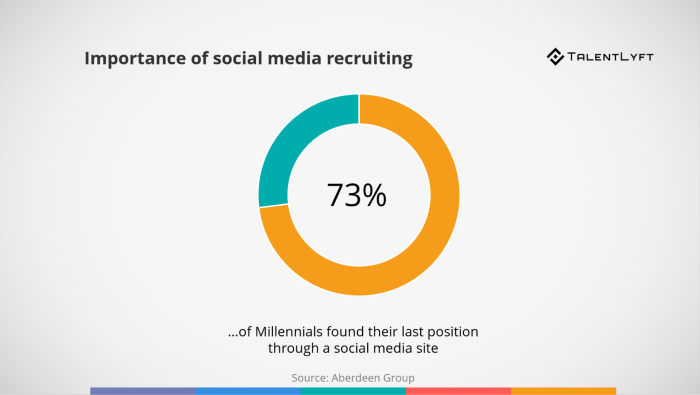 Use social media to promote your employer brand and spread the reach of your job postings. Share your job postings on Facebook, Twitter, Instagram and LinkedIn. If you already have a fair idea about SEO, it should please you to know that it can help attract the best talent that your company needs as discussed above. However, if you don’t know anything about SEO, now is a good time as any to consult a search engine optimization guide. Christian McNeely is the kind of guy you can depend on when it comes to digital marketing. This isn't just because he's read a lot about them, but because he's more than willing to expend the effort to ensure things are understandable for you. As someone who's written and contributed to sites such as Higher Visibility, Christian knows just how to make sure his pieces are written in ways his readers can both comprehend and enjoy. If not writing about marketing, he enjoys a good cup of coffee while reading comics.